Over 400 years ago, the invention of the microscope opened up a new world of discovery. 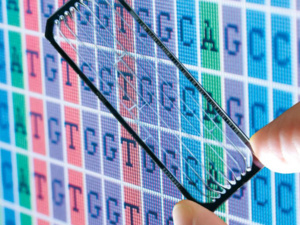 Just sixteen years ago, the completion of the Human Genome Project launched a similar revolution in science. 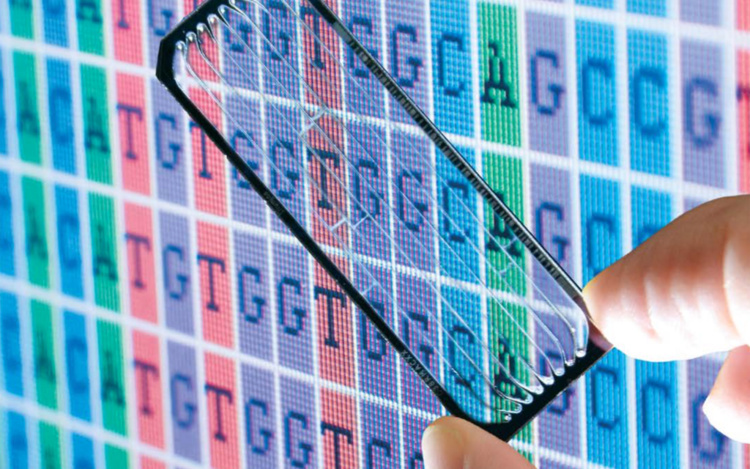 Since then, the continued advancement of high-throughput DNA sequencing  and quantitative methods for extracting knowledge from massive sequence datasets  has fundamentally changed how scientists explore questions in biology. Come hear from three quantitative biologists as they discuss how they see with sequencing to solve mysteries ranging from the genetics of evolution, to the causes of ALS, to the subtle inner-workings of a cell. We hope youll join us!